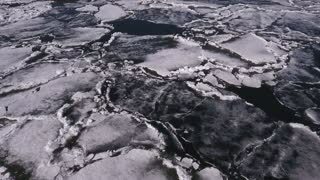 Search Results for "ice texture"
Aerial view of frozen lake. 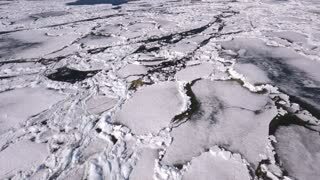 Ice from drone view. Background texture concept. Flight over icebergs. Blue ice. 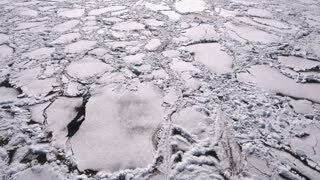 Texture of the ice surface. Abstract view. The winter sea. Ice brick wall texture using as background, close-up view. Abstract beauty in drink details. Extreme close-up of iced red soda drink in glass. Crushed ice and fizzy bubbles create beautiful texture patterns. Abstract beauty in drink details. Glass of iced red soda and blow of cold wind. 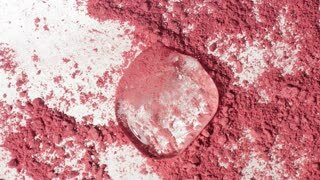 Crushed ice and fizzy bubbles create beautiful texture patterns. 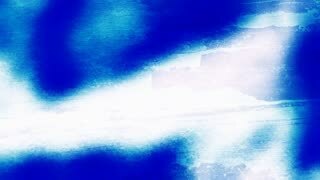 AERIAL: Flight over a frozen river. Frosty evening, beautiful texture of ice. Dolly Texture Close ice Lake Baikal blue transparent deep cracks Wind gusts snow surface. Cliff mountain rock coastal splashes white. Winter cold day. Innocent untouched. Tourism. Best Russia Olkhon.